A total of 59 candidates will contest the European Parliament elections after nominations closed at noon today. These include 17 candidates in the Midlands-North-West, 23 in the constituency of Ireland South and 19 in Dublin. 13 MEPs will be elected here when voters go to the polls on Friday 24 May. 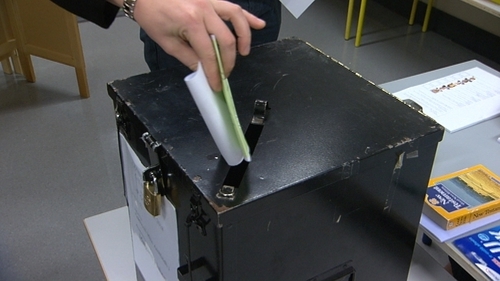 Late additions to the election race included Independents 4 Change TDs Clare Daly in Dublin, and Mick Wallace will put his name before voters in the South constituency which has five seats. Campaigner Gemma O'Doherty has also confirmed that she is running in the four-seat Dublin constituency. Seven TDs are among those contesting these elections and if any are successful it would require a Dáil by-election within six months. If Britain participates in the European Parliament Elections, two Irish MEPs would not take up their seats immediately. These will be the people who take the final seats in both Dublin and South.